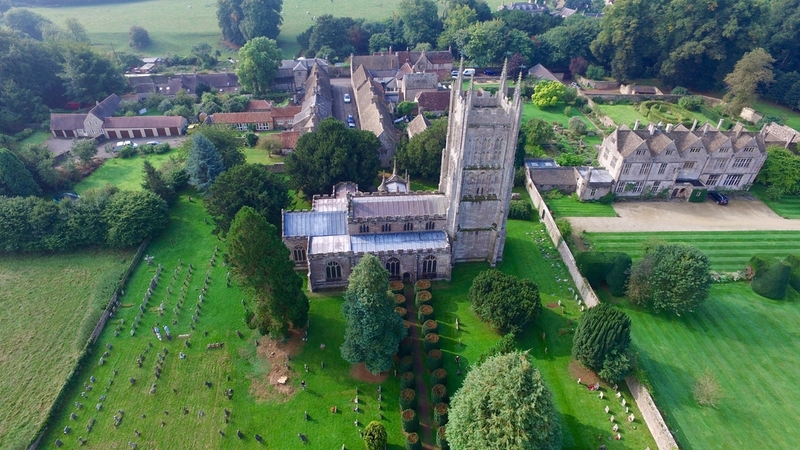 St Andrew's lies at the end of of New Street, next to the Manor, in the historic village of Mells. Blessed by the generous patronage of local landowners of past generations, the church is one of great beauty, both architecturally and artistically. Listed as Grade 1 it attracts visitors from all over the world who come both to view the treasures within but also to find the peace of God in the tranquility and grandeur of the church. This makes our place of worship a very special and privileged one for our congregation. We welcome all to join us, those seeking to know God and how He can provide the foundation for our lives or those searching for meaning within the confusion and bustle of modern living. We have services suitable for everyone and would love to get to know you better.